Why Choosing the Right SEO Keywords is Important! Why Choosing the Right SEO Keywords Matters! Home » Why Choosing the Right SEO Keywords Matters! » Tampa SEO » Why Choosing the Right SEO Keywords Matters! Choosing the right SEO keywords is critical if you want to rank for the right people. MyCity Social in Tampa knows that it is not enough to rank well for a keyword if that keyword is not what you want to be known for. That is why you must select a keyword that is relevant to what you offer so that you can begin to rank for that particular keyword. If you are creating content that uses other keywords, you may begin to see positive results, but they will not help you in the end. As a Tampa SEO company, we can help to rectify this issue. If you are interested in learning more about us, contact us at MyCity Social today. SEO keywords are endless. There is no limit to the things that people will search for. However, this does not mean that you should try to rank for all the terms that are remotely related to you. The business that you run has a specific market that it caters to and you do not want to miss out on that audience because you were too busy worrying about ranking for the wrong keywords. The right keywords are going to fit into a particular niche. That is, they will be something that you want to be known for, they will be something that is popularly searched for, and they will be something that is not frequently written about. This perfect middle ground can be difficult to find, but it is possible with the help of a professional. That is where we come in. We have had experience with SEO in the past, and we know what it takes to make sure that businesses are ranking for the right keywords. These keywords are not only going to land them on the top of the search pages but will also give them the results and conversions they have been missing. Are You Looking for a Tampa SEO Company? If you are looking for an SEO company that will know what they are doing and will give you the adequate help that you need, we at MyCity Social are here for you. We understand how to make sure that our clients rank for the keywords that are appropriate and that will truly create conversions. With our help, you will be able to see the benefits of the correct keywords. If you are interested in learning more about our services, contact us at MyCity Social. MyCity Social is a Tampa SEO company that specializes in helping small businesses. We know how difficult the market can be in Tampa and that is why SEO is so important. However, it is also important to understand that SEO is more than just ranking at the top; it is about ranking at the top for the right words. This means getting the right team on your side to research the proper keywords for your needs. If you are unsure about how to do this, we would be more than happy to help. Contact us at MyCity Social today. 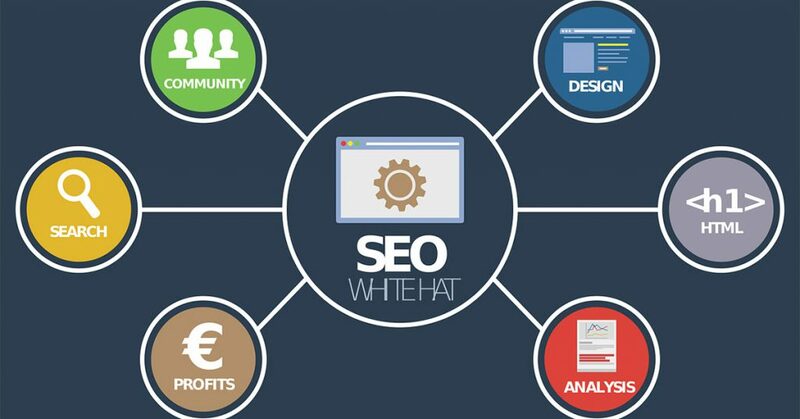 July 2, 2018in Tampa SEOby MyCity SocialComments Off on Why Choosing the Right SEO Keywords Matters!